The staff at WILD WEST KNIFE & GUN are professional and courteous, dedicated to putting your needs and wants first. We care about our clients. 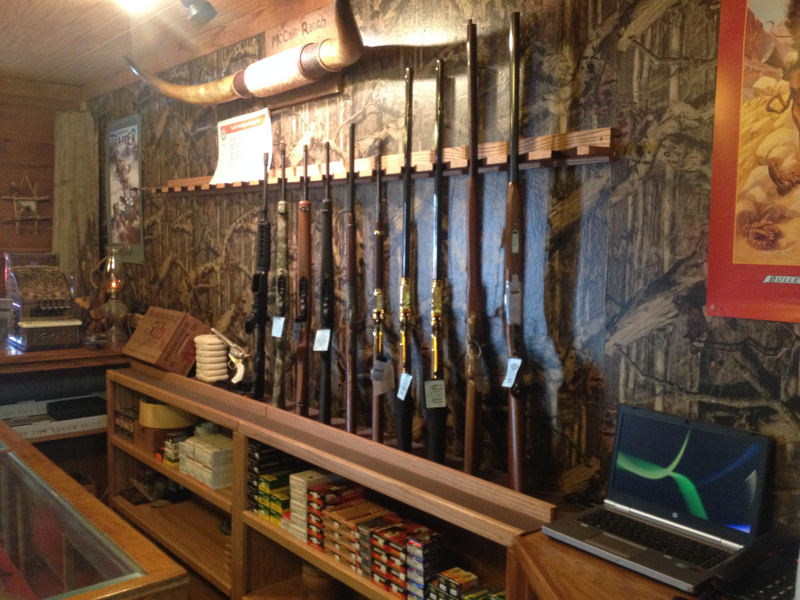 We offer a vast array of quality firearms. If you do not see what you are looking for ask us and we can most likely order it.